Dimensions 0.25 by 8.75 by 11 in. Amazon.com description: Product Description: What is blood made of? Is it always red? How does blood reach your toes and travel back to the heart again? 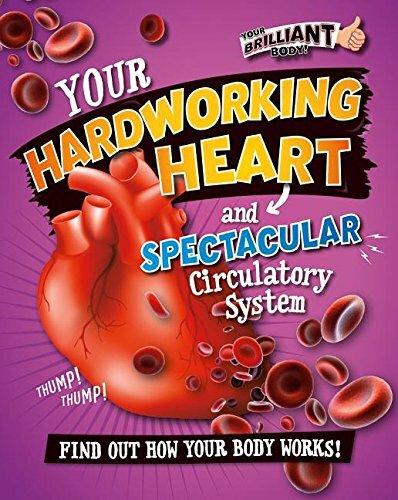 Your Hardworking Heart and Spectacular Circulatory System takes readers on an entertaining tour of the body's heart and circulatory system. Every spread opens with an amazing science fact about the human body, then goes on to explain the science behind the fact. Detailed diagrams and amazing images illustrate the lively text.